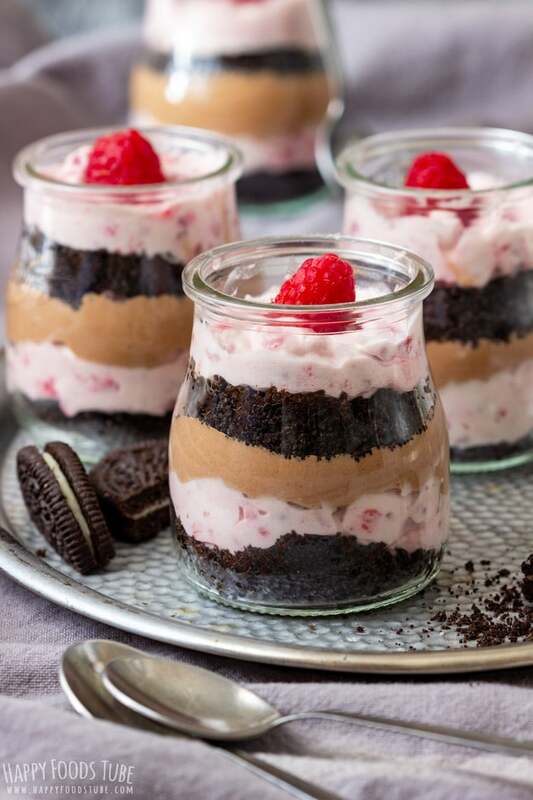 A must-try recipe for Raspberry Oreo No Bake Dessert! 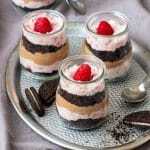 Enjoy layers of raspberry cream, Oreos, Nutella cream and fresh raspberries. These mini desserts are ready in minutes. 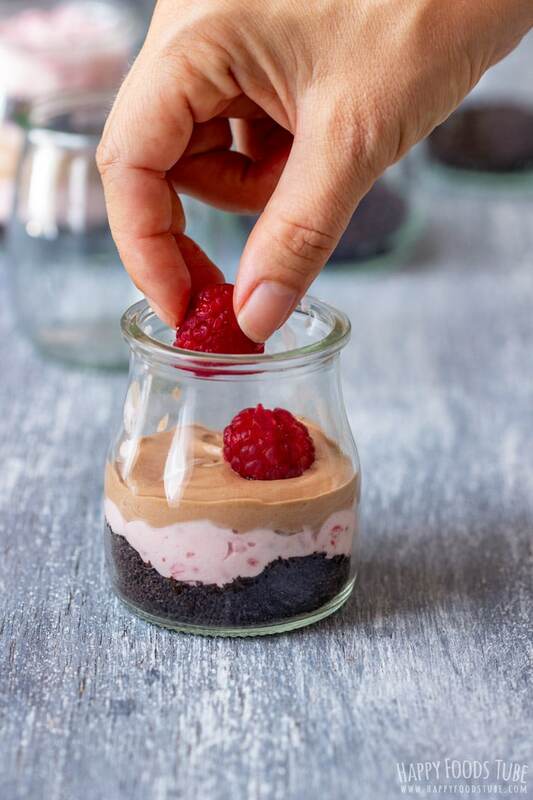 To make this raspberry Oreo no bake dessert you only need 5 ingredients. The preparation is quick and 4 desserts should be ready in 15 minutes. It can take you even less, if you are quick. 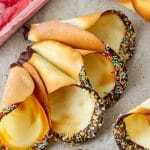 It’s also a great project for kids as it is quick to make and requires no baking. 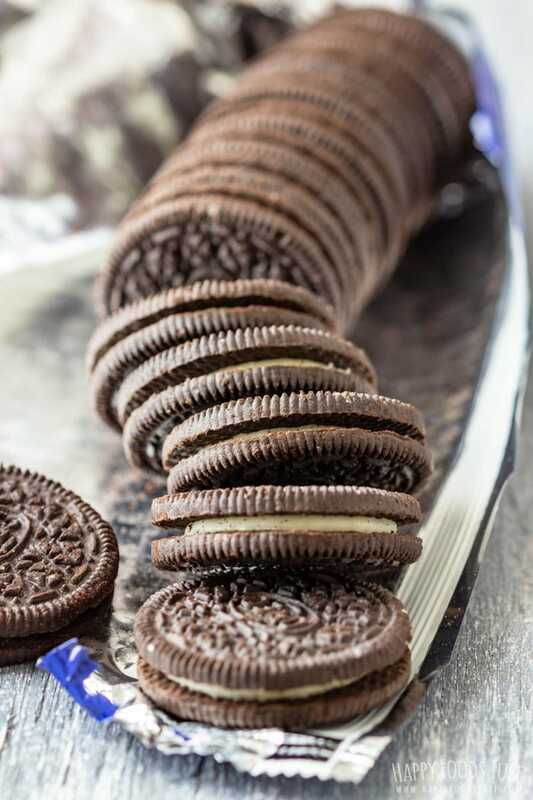 Oreo cookies are perfect for no bake desserts. They can be used to make a buttery cake crust, ice cream cakes, parfaits (e.g. 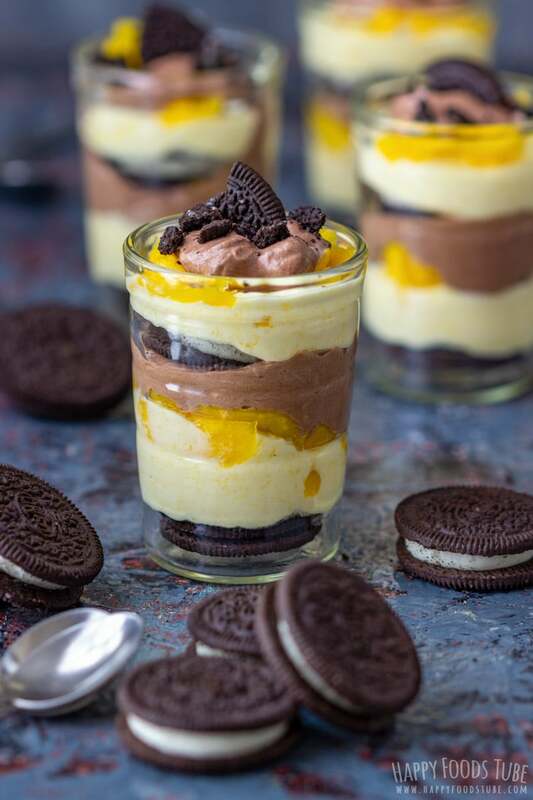 Chocolate Mango Cheesecake Parfait), sweet dips as well as various individual desserts (I used them to make Halloween Dessert Shooters). You can even use them to flavor a cake frosting! 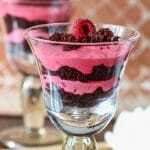 This time I made an easy raspberry Oreo no bake dessert. I can’t help it but I like making individual desserts. Chocolate Raspberry Parfait and Chocolate Nutella Mousse with Strawberries are easy to make and always look good. Many of them are no bake which means there is no oven required, no cake pans, molds. All you need is small glasses (when planning on throwing a party I suggest going for the special plastic cups that won’t break). 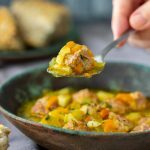 This is an old recipe that needed an update. In a large bowl, whip the cream and powdered sugar until stiff. Transfer half of the whipped cream into a small bowl and add Nutella in. Mix with a spoon until well combined. Add raspberries to the large bowl and whisk with electric mixer to break them. You can add more raspberries if you like. To make this raspberry Oreo no bake dessert I processed the cookies in a food processor until they looked like breadcrumbs. I find it easier and quicker this way. If you don’t have a food processor, simply place them in a Ziploc bag and crush with a rolling pin. 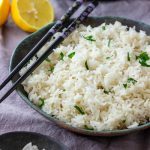 It does not really matter whether they are coarse or finely crushed as long as you like the look of them. Garnish with Crushed cookies or raspberries. Before whipping the cream, place the bowl, whisks and the whipping cream in the fridge. Make sure everything is well chilled before you start. 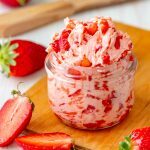 This will make it easier to whip the cream (this post on how to make whipped cream might be helpful to those who need some more information). 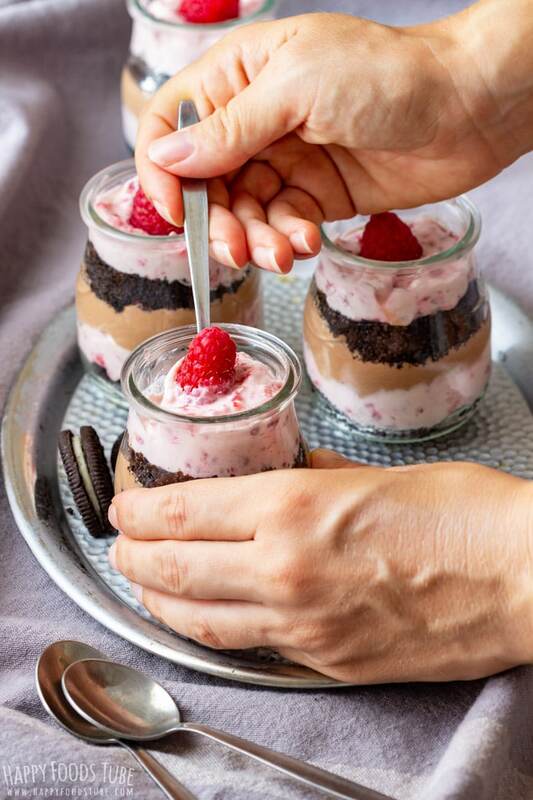 These mini raspberry Oreo no bake desserts are best when chilled in the fridge. They don’t need that long – 1-2 hours is a sufficient amount of time. 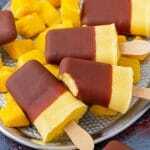 However, because they taste better chilled, they can be easily made a day ahead. Strawberries can also be used instead of raspberries. Just cut them into smaller pieces before you add them to the cream. These individual desserts don’t have to be layered exactly the way I did. They can also be garnished differently. It is entirely up to you. Don’t use frozen berries. 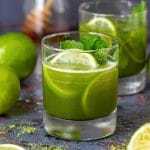 They will release juices when thawed and your cream can turn very watery. Guys, if you like Easy No Bake Desserts, you will definitely enjoy this one. In a food processor, pulse the Oreo cookies until they look like crumbs. Set aside. In a mixing bowl, whip the cream with powdered sugar until stiff peaks form. Transfer half of the whipped cream into a separate bowl. 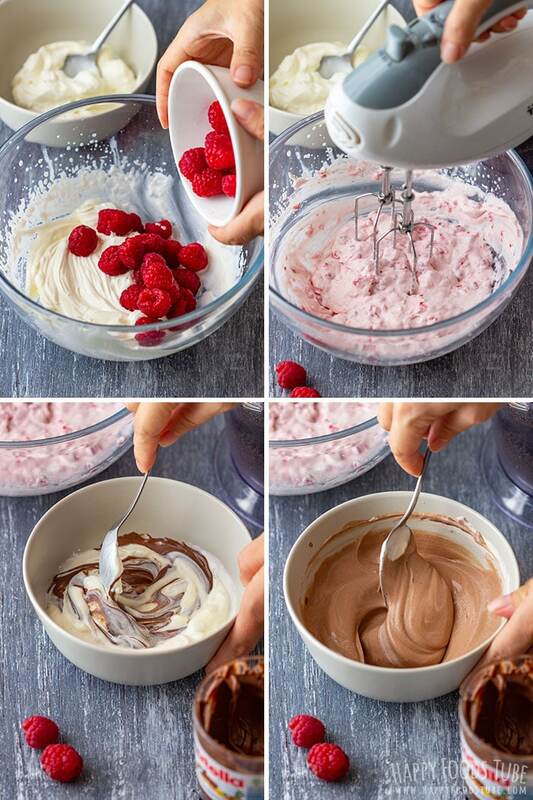 Mix the whipped cream that is left in the mixing bowl with 1 cup of fresh raspberries, using electric whisk. Add Nutella to the other bowl with whipped cream and stir until well combined. 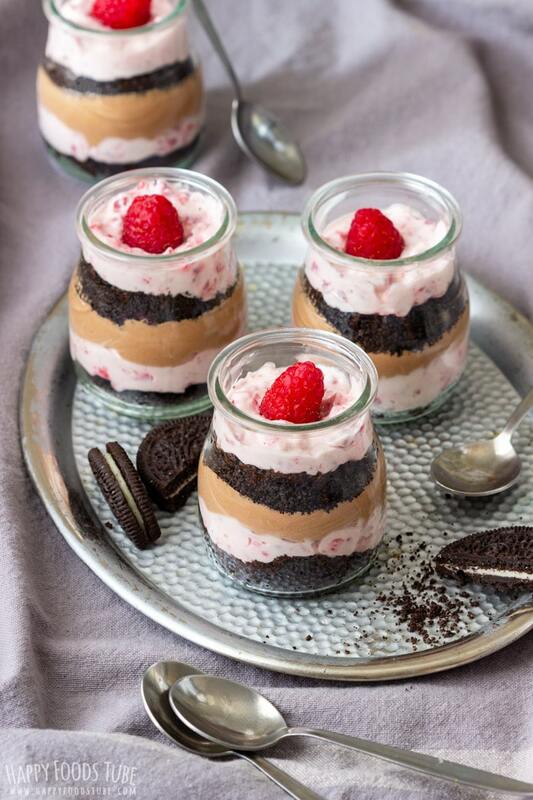 Assemble the desserts: Oreo crumbs + raspberry cream + Nutella cream + fresh raspberries + Oreo crumbs + raspberry cream + fresh raspberry as a garnish. Chill in the fridge for 1-2 hours before serving. 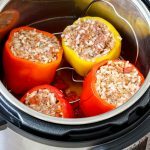 Make sure to chill these well in the fridge before serving. 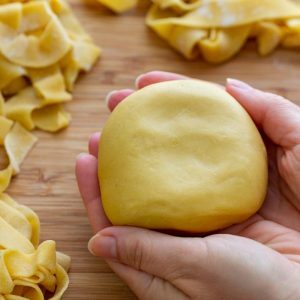 This recipe can be made ahead so it’s perfect for parties. 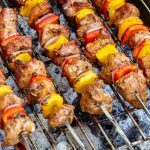 They keep well in the fridge – up to 3 days. I don’t recommend using frozen berries. As they thaw, they release a lot of juices and this would make the cream way too watery. Instead of a whipping cream you can use heavy cream. The cream has to have at least 30% fat content (the higher the fat the better). Anything with Oreos is good with me. 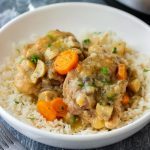 These would be great to make ahead of time for a dinner party. Those jars! That dessert! All of it is SO perfect! 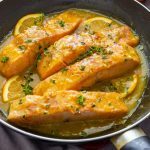 I would love to serve these beauties up at a ladies brunch! 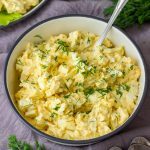 They would be perfect for a brunch! Such a great idea. 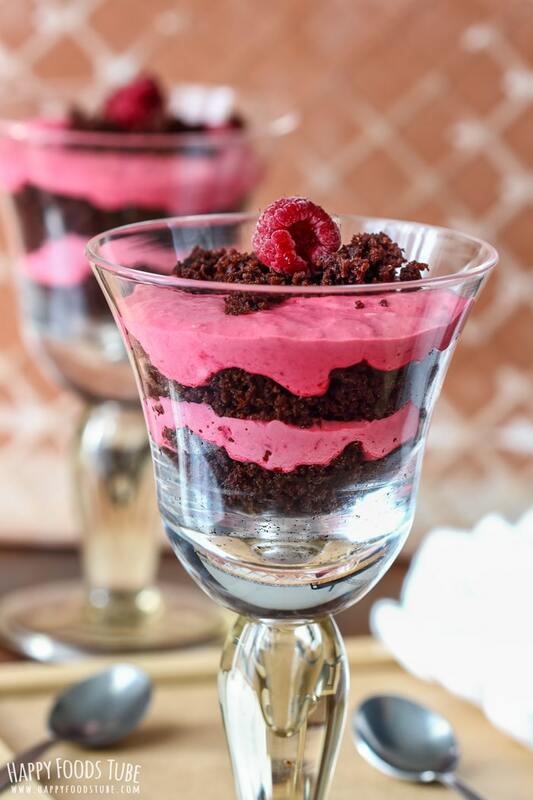 Love easy dessert ideas and chocolate and raspberries are just meant to go together! 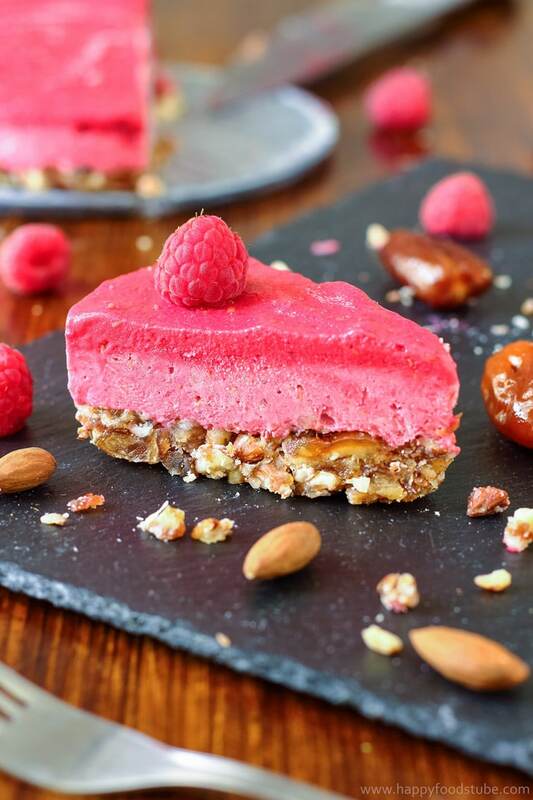 I love a good no bake dessert! This one looks amazing!